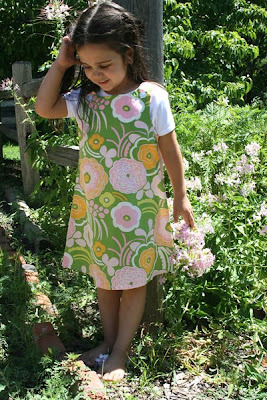 resa design: Easter Dresses with Simple Style. Easter Dresses with Simple Style. Looking for a perfect Easter Dress that she'll get plenty of use out of? Try our Anywhere Dress by Resa Design. Available in sizes up to 4T. Exclusively at Cotton Babies. (online and in store) Hey, and then after she's worn it for the big day, throw it over some jeans for a casual school day, or sleeveless at the beach this summer. The possibilities are endless.